SPICE Group will celebrate the 20th anniversary of its network at the Baltic Dynamics 2011 conference in Tallinn, Estonia, 4-6 September 2011. Part of this celebration is a special Workshop about Incubation and Development of Creative Industries embedded in the conference program: "Setting the Scene - Creative Industries Ecosystem", organized in cooperation with Tehnopol and Tallinn Creative Incubator. Session topics: What is the role of creative industries in the different (industrialized, transitioning, developing) economies? What are components of a supportive ecosystem for creative industries? What are important opportunities and challenges for starting and developing companies in the creative sector? The aim of this session is to exemplify the different sectors of Creative Industries and their specific opportunities and challenges. What are the differences between approaches incubators have to take for serving the different sectors of creative industries? What are specific experiences and challenges for incubators in the different sectors of creative industry? Are there lessons learnt and tools specific for creative industry incubators? 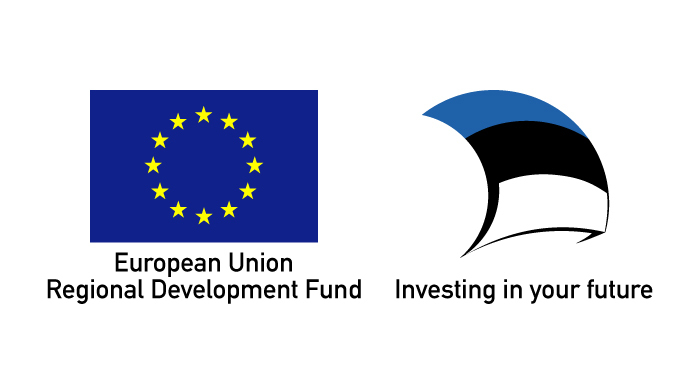 Creative Workshop participants are cordially invited to the evening buffet reception at the Baltika Quarter (Veerenni 24, Tallinn), starting at 7:30 p.m.
Further information: Juta Teller, juta@esa.ee, tel +372 604 0603. Please also see the full program of the Baltic Dynamic conference.